Little Big Town proved they are evolving into one of country's most innovative artists. 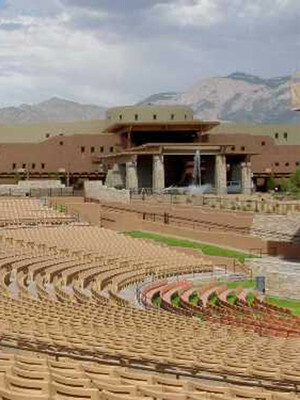 Why See Little Big Town? Making their mark in mainstream Country with their unique four-part vocal harmonies, Little Big Town combines their sumptuously layered voices with the bluesy grit of traditional country and a contemporary big production sound, culminating in Fleetwood Mac-esque melodies and a hard rocking country aesthetic. Don't miss them as they tour in support of their latest album 'The Breaker'. 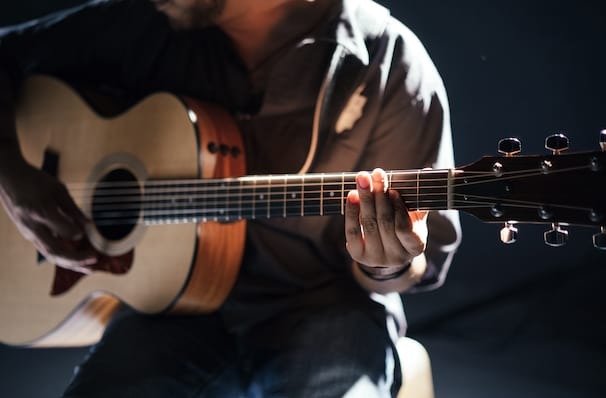 These chart-topping troubadours know a thing or two about live performance; their powerhouse vocals are the centre point of the show, filled with swagger, attitude and quite simply, breath-taking skill. Their technical ability is evenly matched by their showmanship - witty banter and a willingness to connect with the audience are the cherries on top of a spectacular evening. Sound good to you? 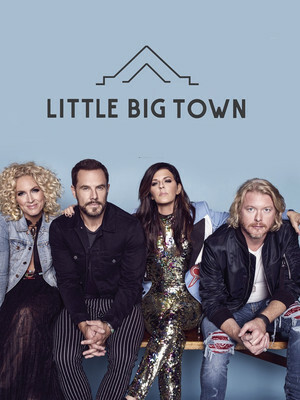 Share this page on social media and let your friends know about Little Big Town at Rogers Place. Please note: All prices are listed in US Dollars (USD). The term Rogers Place and/or Little Big Town as well as all associated graphics, logos, and/or other trademarks, tradenames or copyrights are the property of the Rogers Place and/or Little Big Town and are used herein for factual descriptive purposes only. We are in no way associated with or authorized by the Rogers Place and/or Little Big Town and neither that entity nor any of its affiliates have licensed or endorsed us to sell tickets, goods and or services in conjunction with their events.